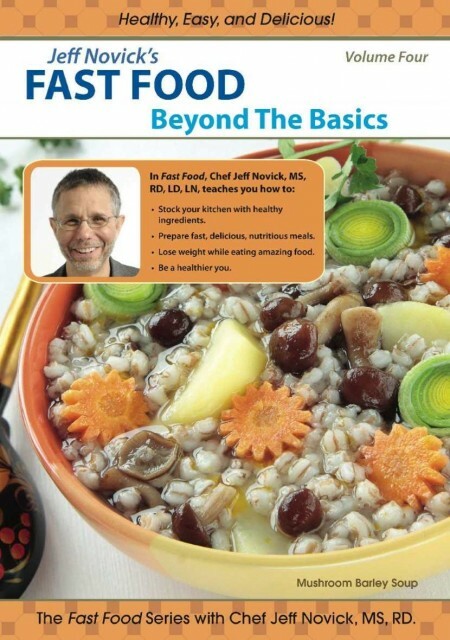 If you are familiar with Jeff Novick's Fast Food series, then you may recall that the first [installment] was Fast Food Vol 1 The Basics which teaches how to cook a nutritious and delicious meal in under ten minutes. 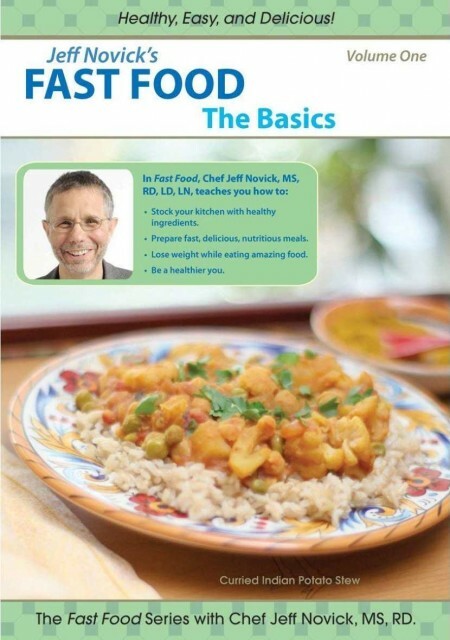 In this latest DVD, Chef Jeff goes Beyond the Basics to address some questions and concerns that have arisen from the first three instructional DVDs. He demonstrates, in this DVD, how to cook simple, fast and affordable meals in less than ten minutes using vegetable stock or water rather than tomatoes and a variety of grains, including millet, barley and buckwheat. In this "Class" you will learn how to shop smarter to improve your health and decrease your waistline! 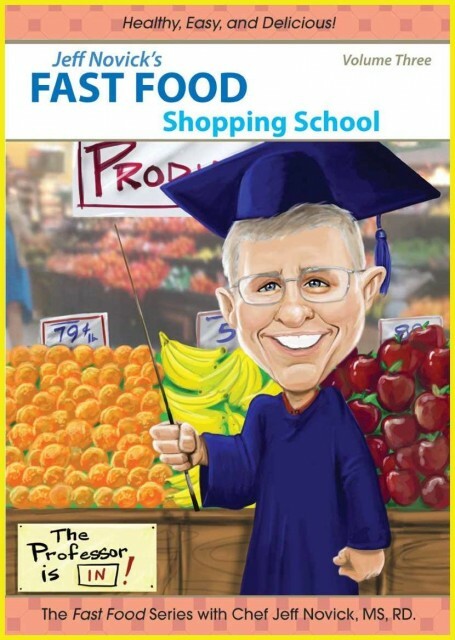 Walk with dietitian Jeff Novick through the aisles of the supermarket as he instructs you how to read labels of common food items, which nutrition facts to focus on and how to know what to believe. 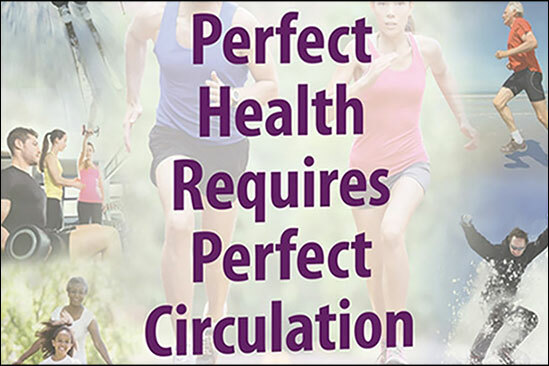 Almost all food labels claim that the food is HEALTHY for you. Unfortunately labels cannot be trusted. 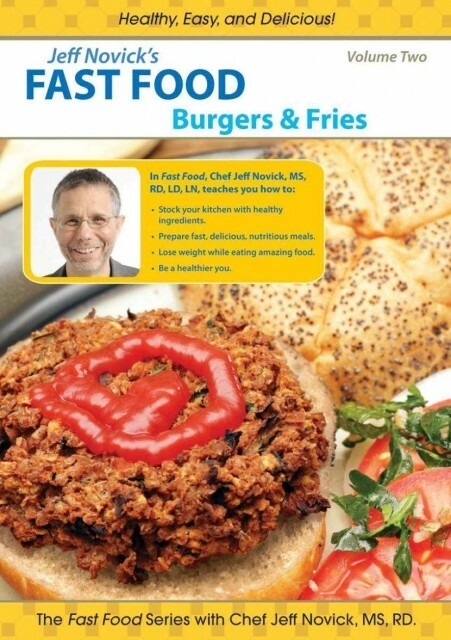 Chef and dietitian Jeff Novick MS RD shows you how to make a variety of DELICIOUS—and healthy—veggie burgers. You make them from scratch using beans, rice, oatmeal and spices. 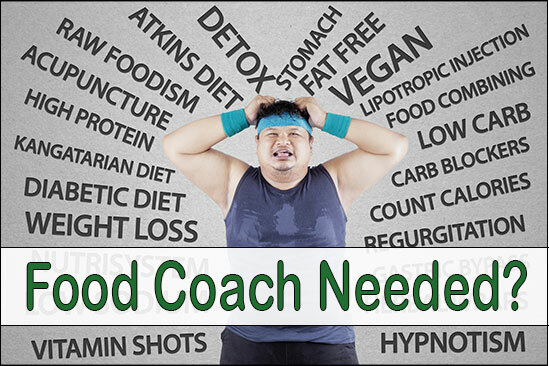 Do you want to eat healthy, but hate to cook? Does cooking take too much time? Cost too much money? Is it too hard? Does your grocery shopping bag come from a drive-through? If the answer to any of these questions is YES, then Chef Jeff Novick can lend you a helping hand.